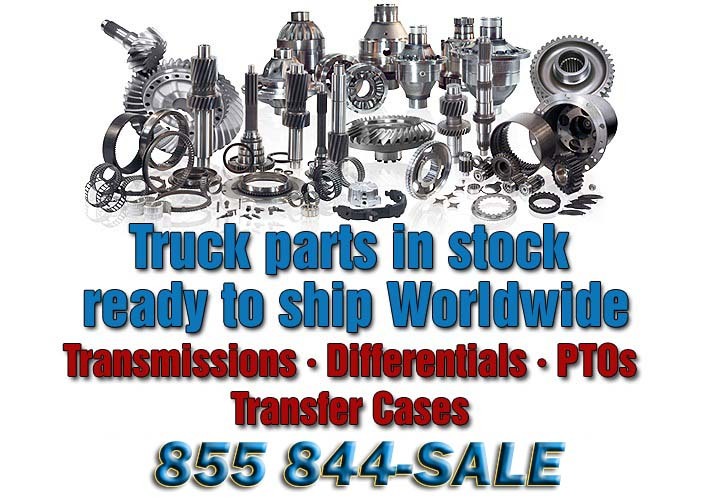 Fabco Parts & Repair From The Discount Fabco Parts Outlet « Truck Drivetrain Co. Your online source for Fabco repair parts for transfer cases, differentials, PTO & steer and drive axles. We offer a full line of Fabco repair and replacement parts for all Fabco models of; transfer cases, differentials, power take off units and Fabco axles. Wholesale Discount Warehouse Prices on all Fabco Parts and Fast, Low Cost Worldwide Shipping & Delivery. Save on New and Rebuilt Units and all Fabco Parts to Repair any Model. 855 844-SALE | 855 844-7253 We are available for you wherever you are. In your office, on the job site or in your truck. Give us a call or drop us an email from the contact page. 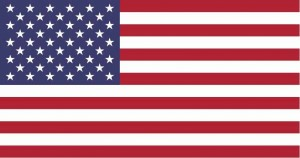 We will be happy to assist you in securing the discount priced Fabco parts or drivetrain components you require from our vast inventory of new, used, factory re-manufactured or rebuilt units and parts warehouses located all across the US. We offer Fabco parts like: overhaul & rebuild kits, bearing kits, seals and kits, input shafts, output shafts, housings, cases, gears, spindles, hubs, spacers, washers, cam shaft, bushings,steering arm, king pins, abs exciter ring, breather, wheel studs, yoke, dowel pins, springs, sensors and all other Fabco drive axle parts & repair parts. Click on the link below for the Fabco component you are working on to be taken to the links page for those manuals. Fabco Transfer Case Parts and Service Manuals. Fabco Parts and Equipment Supply. Quality Fabco transfer case, differential and PTO parts Wholesale direct. Fabco differential, transfer-case and PTO parts diagrams. Fabco transfer case and PTO identification diagrams available. Fabco transfer case, differential and PTO rebuilding services. Fabco transfer case, PTO and differential overhaul kits, gears. Fabco truck transfer cases and PTO parts, rebuilding and repair. Fabco repair parts, overhaul kits, seals, bearings, service kits, gears, shafts, housings, drive axle parts, Fabco transfer case parts manuals, transfer case service manuals, Fabco PTO parts manuals, PTO service manuals. Fabco PTOs and transfer cases good used units as well as rebuilt transfer cases and PTOs. Fabco Differential & Axle Parts. The full line of discount priced Fabco parts to repair or replace any Fabco Axle or differential. Steerable Drive Axle Parts: FSD-8A, FSD-10A, FSD-12A, FSD-14A, SDA-1800, SDA-2100, SDA-1600 and SDA-2300. Hub Reduction Steerable Parts: FSDP-09-S, FSDP-10-S, FS2P-20-S, FSDP-14-G, FS2P-28-G and FS3P-42-G.
Hub reduction Rigid Parts: FRDP-10, FR2P-20, FRDP-13, FR2P-26, FR3P-39, FRDP-14, FR2P-28, FRDP-16, FR2P-32, FR3P-48, FRDP-20 and FR2P-41. Steerable Non Drive Parts: FSND-08 and FSND-12-G.
Low Speed Rigid Parts: SRDP-14-S, SRDP-30-S and SRDP-30-W.
Low Speed Non Drive Steer Parts: SSND-10-S and SSND-16-G.
Low Speed Steerable Parts: SSDP-12-S, SSDP-12-W and SSDP-18-G. The full line of discount priced Fabco PTO parts to repair or replace any Fabco PTO model. PTO TC170, PTO TC170 23,PTO TC175, PTO TC 175 23 and PTO TC180. The full line of discount priced Fabco Transfer Case parts to repair or replace any Fabco Transfer Case model. TC-38, TC-200, TC-237, TC-270, TC-142, TC-1702, TC-170, TC-170-23 and TC-143.